Exclusive to Die Achse Des Guten. On May 31, 2018, Orit gave a talk to over 30 high school and university students on the true nature of the Arab war against Israel. This was for an event series of the Friedrich Hayek Society, an organization dedicated to classically liberal values and human liberty. 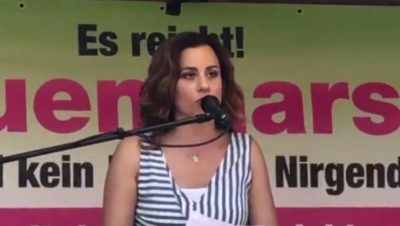 Here "Dr. Orit" guides Germans on the ultimate "denazification meditation" to enable them to heal properly from their Nazi past so that they could make better decisions for themselves and their country. 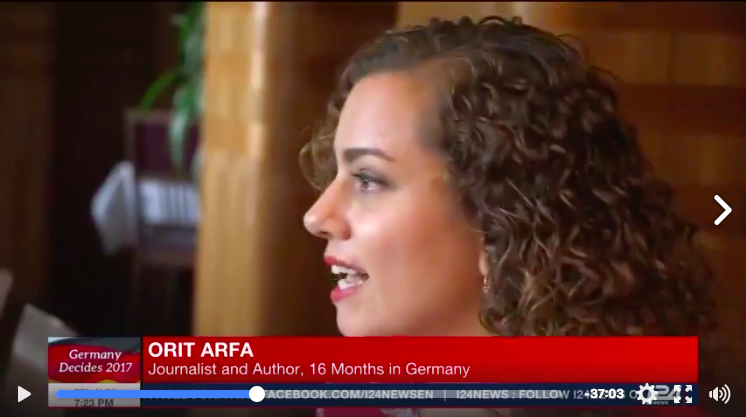 In the second webisode of "Germany on the Couch," Dr. Orit dramatizes the six German personality traits, quirks and idiosyncrasies that made the Holocaust happen. Warning: It's O-FUNsive! Israel-German relations have just heated up! 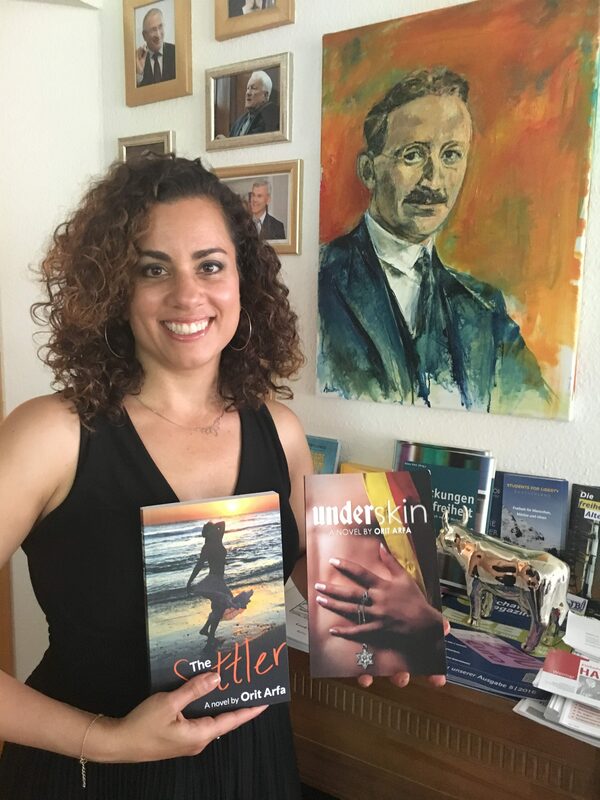 Dr. Orit puts Germans on the couch and offers them three not-so-easy steps for overcoming Holocaust guilt, but which is essential to moving forward psychologically and emotionally.